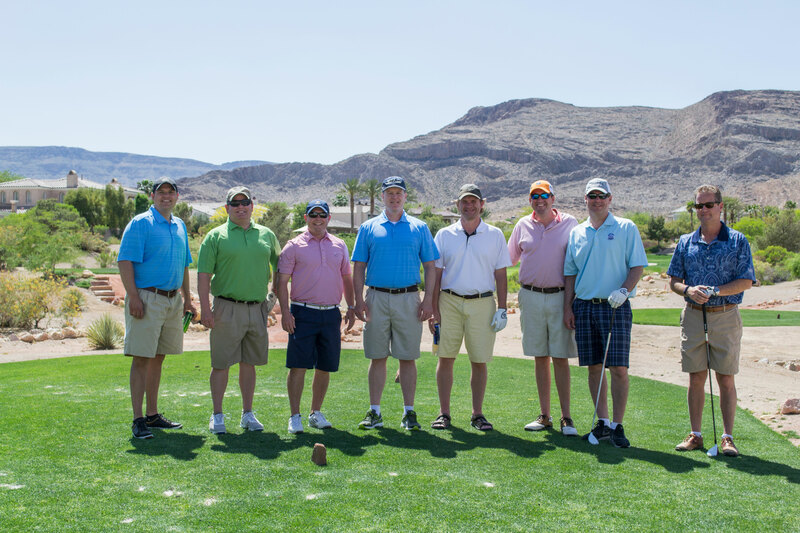 Twenty-five outstanding agencies gathered in Las Vegas for the 2015 Champions Surety Roundtable, which took place at the beautiful Red Rock Casino Resort and Spa. From May 5 to 7, agents enjoyed golfing, bowling, hitting the shooting range and visiting the spa. This year’s event featured updates from Corporate Secretary Bill Warner, Jr. and Josh Penwell, Vice President - Contract Underwriting, followed by a roundtable discussion on surety. Congratulations to those in attendance for their excellent results and momentum during 2013 and 2014. We appreciate your commitment to Merchants Bonding Company™!